Does Alonso's Unusual Suzuka Penalty Highlight A Problem With F1 Stewarding? With Fernando Alonso getting a penalty as a result of being pushed off the road by another driver, does the F1 stewarding system need overhauling? Was the opening lap clash between Fernando Alonso and Lance Stroll a racing incident that required no input from the driver stewards? In combat through 130R, both were fighting for track position which resulted in Alonso running out of room as they approached the final chicane. As Stroll ran the McLaren off the road, Alonso opted to rejoin the circuit by hilariously flooring it over the gravel trap rather than take to the escape road. “It just shows how bad Formula 1 is. You are braking on the outside of the last corner, one guy doesn’t see you, he comes to apologise, you go in the gravel and you get a penalty. So, it’s a shame. Hey, a five-second penalty? Alonso could consider himself lucky - in 1989 Ayrton Senna was disqualified for doing pretty much the same thing! This was a lap one incident and in the past, stewards have approached messier moments on the first lap with a bit more leeway. Another factor is that Stroll was penalised for pushing Alonso off, yet Alonso was penalised for cutting the track to gain the place back. The situation essentially resolved itself, so why was there a need to penalise either driver? It seems that this is where Alonso’s complaint is aimed, at over-policing. It’s clear that being a Formula 1 race steward isn’t an easy job to do and it’s much easier to make calls with hindsight. 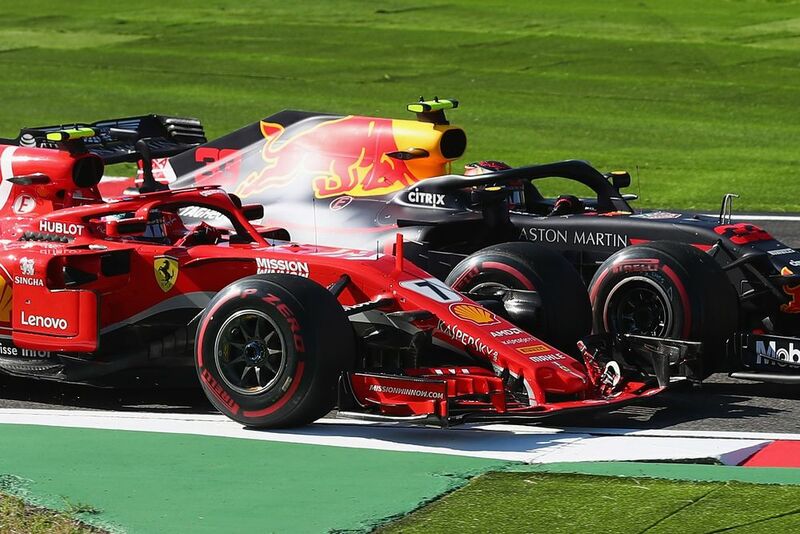 The last thing the sport needs right now though is another bout of stewards’ decisions becoming so controversial that they dominate the aftertaste of a grand prix weekend. This crept into the sport a few years ago and had to be addressed by race director Charlie Whiting, who refuted the idea that there is an inconsistency of stewarding. But how can it be consistent given that interpretation over an incident will differ from steward to steward, who differ from race to race? Alonso’s opening remark about this showing “how bad Formula 1 is” comes from a driver who is leaving in four races’ time, which gives him the liberty to make such comments. But with this incident, he certainly has a point. Would having a team of stewards as a permanent fixture over an entire season give us more consistent calls? This is something that doesn’t seem to have been considered yet and for the sake of consistency and convergence towards a solid interpretation of the rulebook, it’s something surely worth considering.